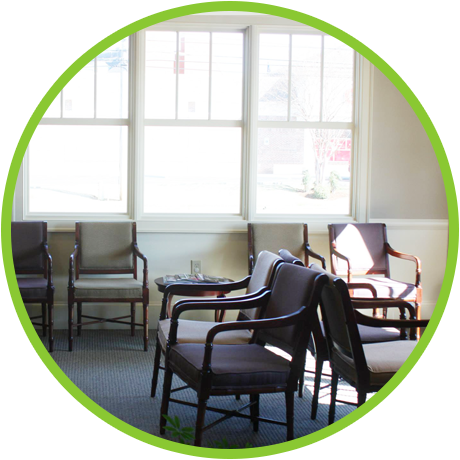 We offer exams, cleanings, and other preventive care. The American Dental Association recommends cleanings at least twice a year. Our cosmetic smile solutions will help you to have a smile that you're proud to show off. We offer treatments customized for your needs. 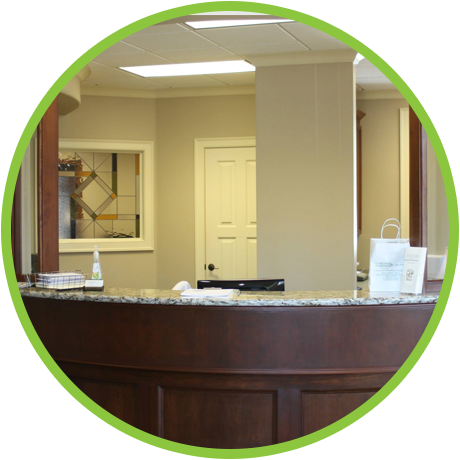 We provide a wide range of dental solutions in our local Huntsville location, conveniently offering complete care with one team under one roof. Our team has a commitment to continuing education. We invest countless hours in learning the latest techniques and technologies in dentistry. We provide multiple financing options to ensure that you and your family can receive the treatments you need with a plan you can afford. 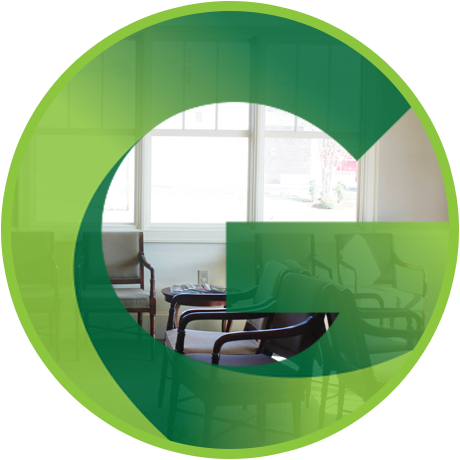 At Gardner Family Dentistry, we take pride in the extra level of care and comfort we can offer as a family owned and operated practice. 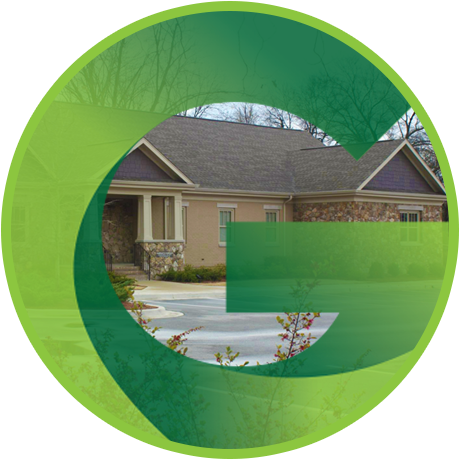 "I absolutely love Gardner Family Dentistry! They have always taken such good care of me and took great care of my father as well. All the office staff are so friendly and helpful. You can't say very often that you enjoy going to the dentist, but I look forward to it every six months! I'd go more often if I could!" - Kelli W.
"I have been using Gardner Family Dentistry for about 18 years; they are a great family oriented Dentist Office that make me feel right at home." 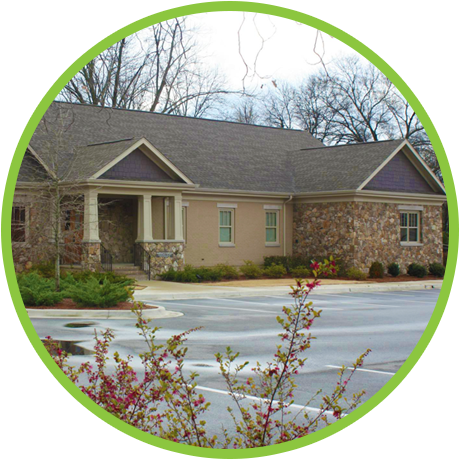 We provide a wide range of dental solutions in our local Huntsville location. Comprehensive dentistry means complete care with one team under one roof. Some of our services include routine cleanings, whitening, and dental implants. If you require care from an outside specialist, we will refer you to one of our trusted colleagues. The Gardner Family Dentistry team has an ongoing commitment to continuing education. We invest countless hours in learning the latest techniques and technologies in dentistry. You will receive effective and efficient care from our experienced dental team. 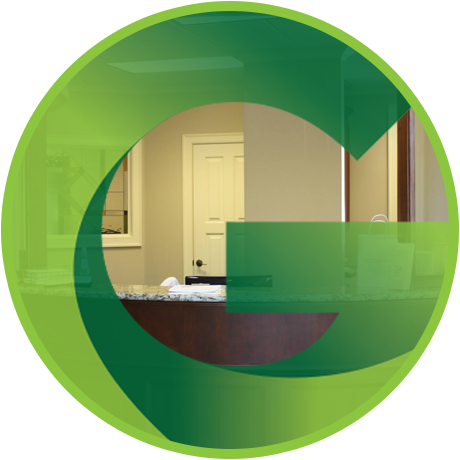 Make Gardner Family Dentistry your dental care partner. Contact our office for an appointment today. We offer an in-house dental savings plan that assists with getting patients the care they need to obtain optimal oral health. Learn more about the Dental Savings Plan Here!